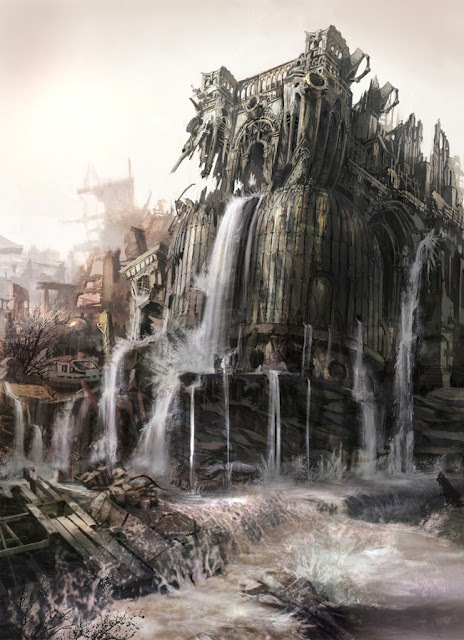 Artist Shane Pierce has put up some of the concept artwork he did for the Gears of War 3 game - mostly the images posted are of landscapes and buildings. 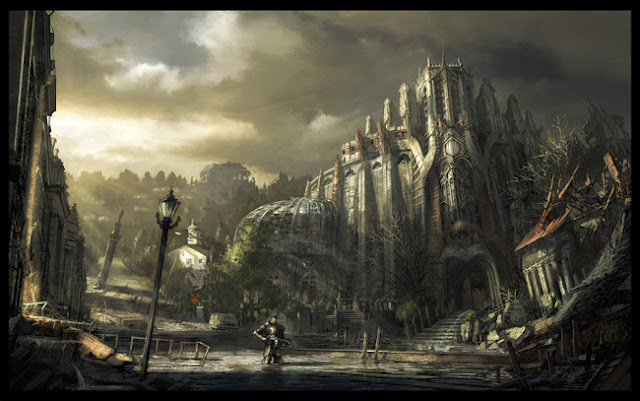 Pretty awesome design work for the world of Sera! 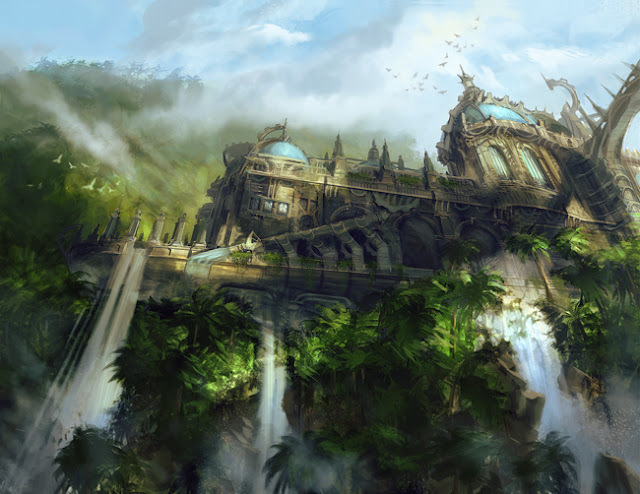 Check out more of Pierce's artwork here. Halo 4 DLC Spartan Ops DLC hinted at? Does this Savage Grenadier remind you of any one? Cortana revealed - is she Paisha Coffey? So when should the big guy sue the little guy? OXM suggests a new Halo 4 gun? Missed out on your free Fallout Poster? What does Massive Attack have to do with Halo 4? ME3 Resurgence pack DLC is free!